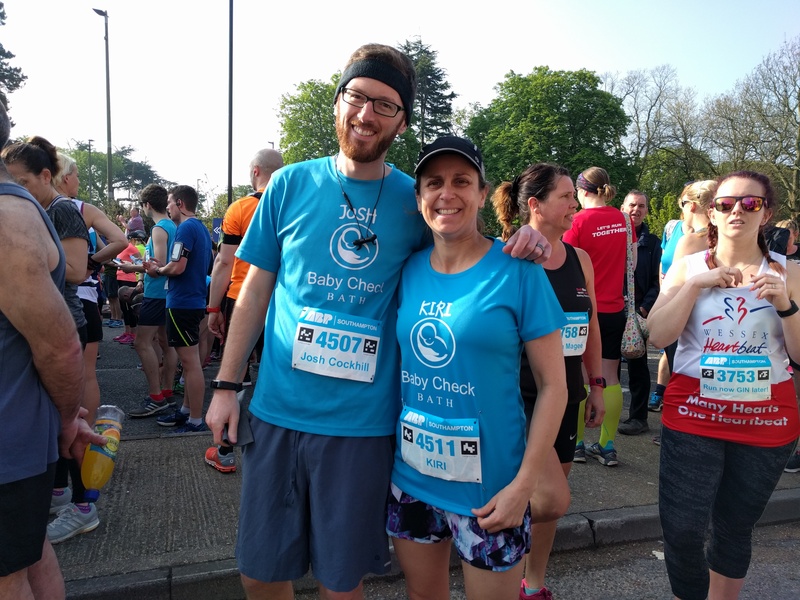 Thanks to the Stillpoint team-runners who helped to make the Bath Half Marathon such an amazing day for Baby Check Bath. 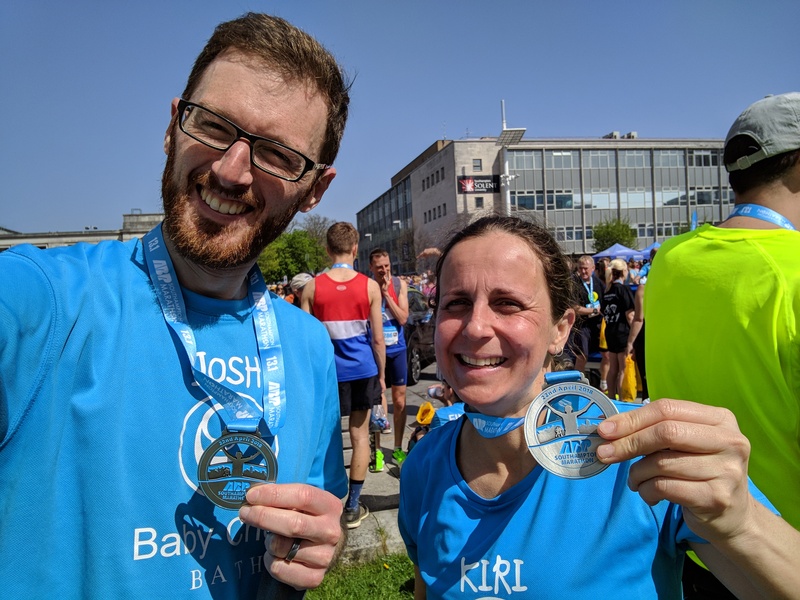 Everyone ran wonderfully we hope you’ll be able to join us next year. For those people who still wish to donate for their superhuman efforts. Our donation page is still open Once again thanks and congratulations! Much love and hearty congratulations! Team's fundraising page will be accepting donations for another 33 days.